Are champions of Near Dark suffering from a chronic case of nostalgia, or is this horror/western blend thought-provoking enough to take gum-deep? Matthew liked it less than he assumed he would based on the love it has gotten around the block, and Dean thinks that this movie would be much flatter without the great, late Bill Paxton. 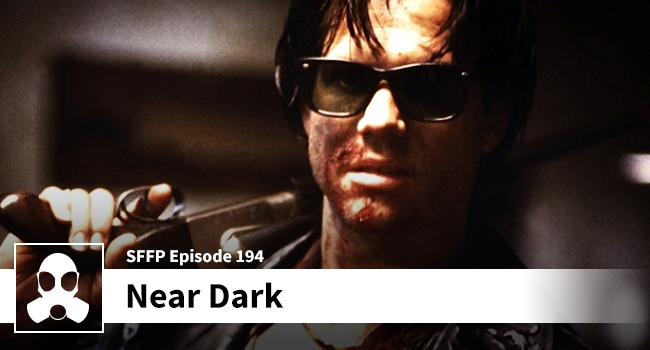 Does Near Dark measure up, or is it simply a cool horror flick with a silly ending?